Barbie is back! The visual for "Barbie Tingz" was directed by Giovanni Bianco, the creative director for Vogue Italia. The clip focuses on Nicki Minaj clones, with exaggerated makeup, animated facial expressions, and copycats all around. "Barbie Tingz" is set to appear on Nicki's forthcoming fourth album. 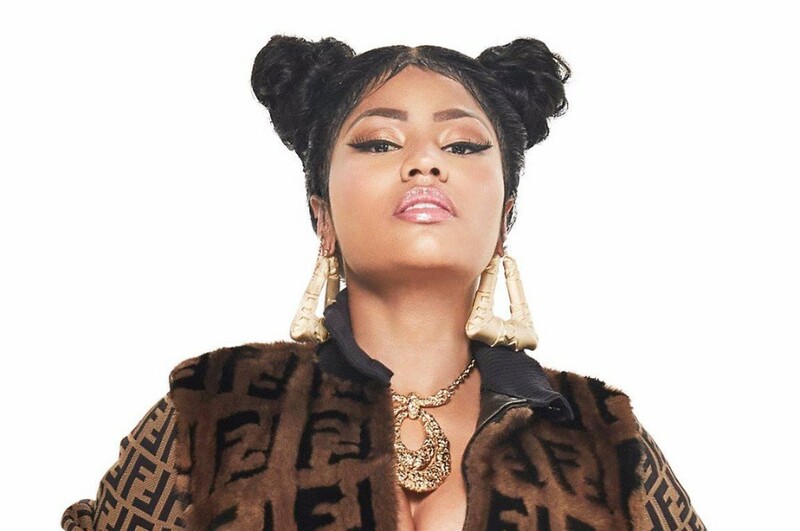 check out her video for Chun-Li below.